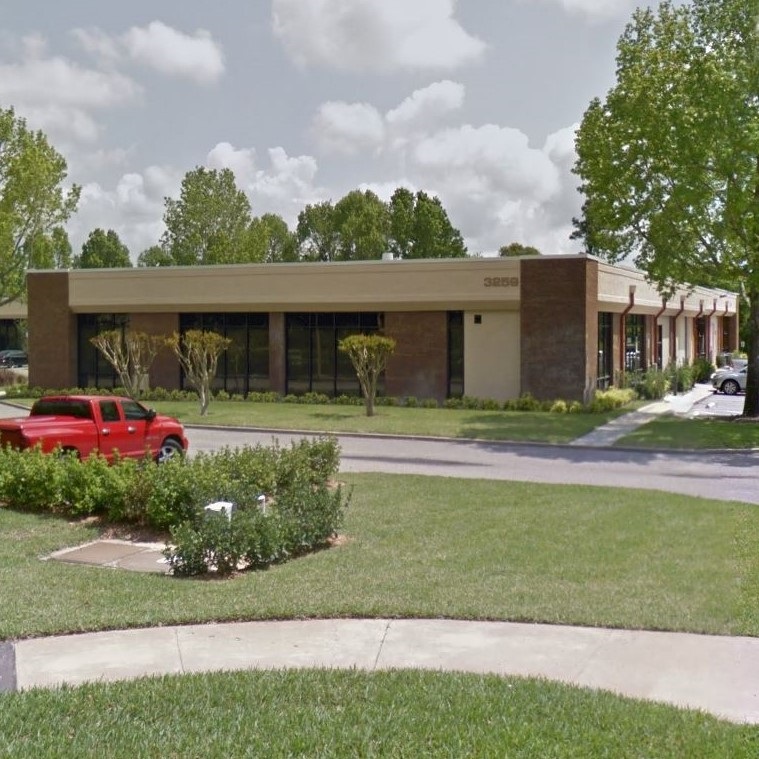 E2M opens Orlando office | E2M Technologies B.V.
E2M is pleased to announce that the Orlando office is open for business. Located in the simulation and entertainment hot spot Orlando FL, E2M Technologies Inc. will be serving US customers with the highest quality electric motion and control loading systems. If you’d like to discuss your motion requirements, please get in touch with Robert Findlay, General Manager of E2M Technologies Inc. at 512-554-8844 or rfindlay@e2mtechnologies.com.